I am in the mood using English today, i thought this year i am not writing in English yet. Hmm, writing is one of the way practice my English skill haha so... ya i am trying to write in English again for some post maybe, in this post i want to share about my latest event i attended last month at the end of April exactly. 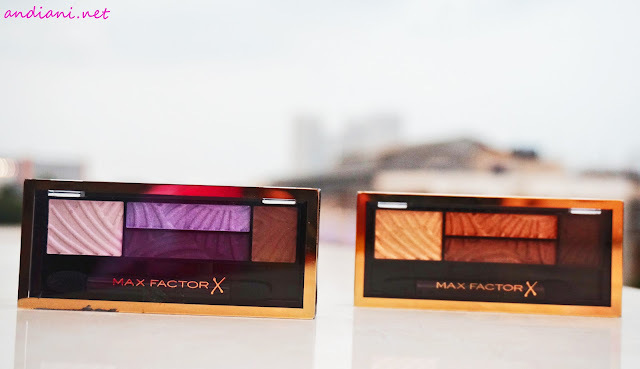 I got invited by Max Factor Indonesia for the newest their products, anyway do you know Max Factor? 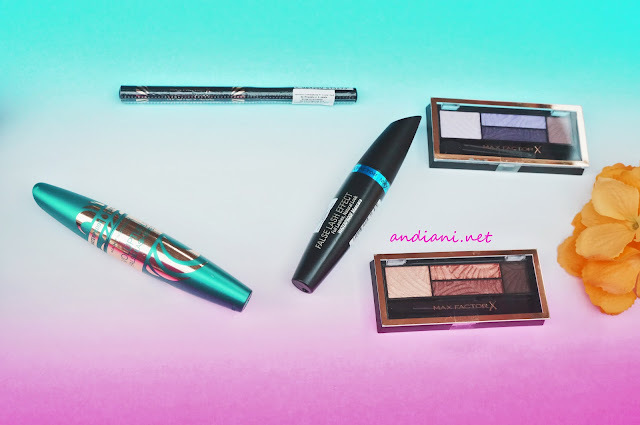 Max Factor is one of famous drugstore brand from UK with affordable and good quality. 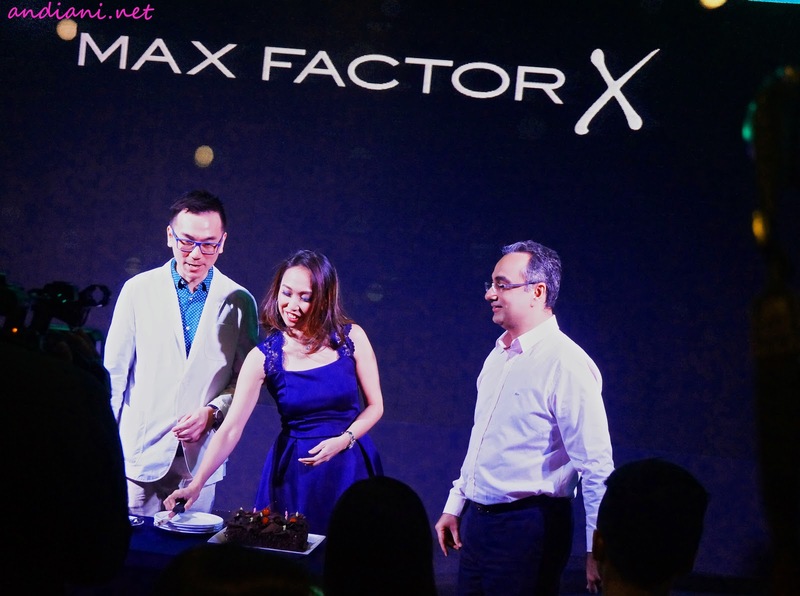 Are you curious what the product Max Factor has been launched in this event? 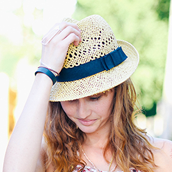 Keep reading till the end girls, i will share you their newest ranges product. The event held at Blu Martini Bar, JW Marriot Hotel Jakarta. The event was opening with group dance who representative about the theme of Max Factor Event that day. Then, speech opening from Max Factor manager to greeting us and gave some information about their new product. She also told us, when Max Factor come into Indonesia. After that, fun session sharing with three professional MUA Indonesia. They are: Fey, Gusnaldi and Iwan Haroen. They shared about tips and tricks how to get good make up look, also told us what products Max Factor they like. It was really fun sharing with them! They was practicing, applying new products of Max Factor to their model. 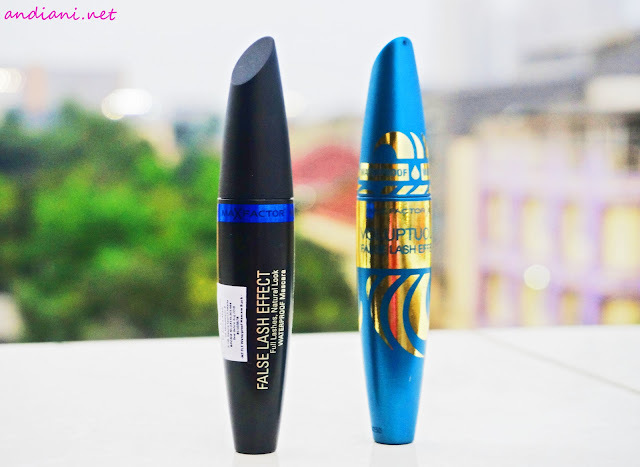 They also told us, what the impression and point plus of Max Factor newest products. Event closed with photosession MUA, Model and Max Factor team.Then, cut the cake for the launching celebration. I was enjoying the event, since i really love make up and i was excited got new knowledge from Professional MUA in this event. Lucky me! i got 5 items from the newest product of Max Factor, here they are! I promise, i will review those products. But which one i have to review first? Mascara? eyeshadow or eyeliner? Tell me on the comment box below ya! Thanks Max Factor for having me, see you next time. salah satu merk make up favoritku ;).. Tapi so far baru setia ama lipstiknya aja mbak.. lumayan suka krn ga bikin bibir kering dan warnanya awet..
Eyeshadow hhihihihi. Review eyeshadownyaaaaa. 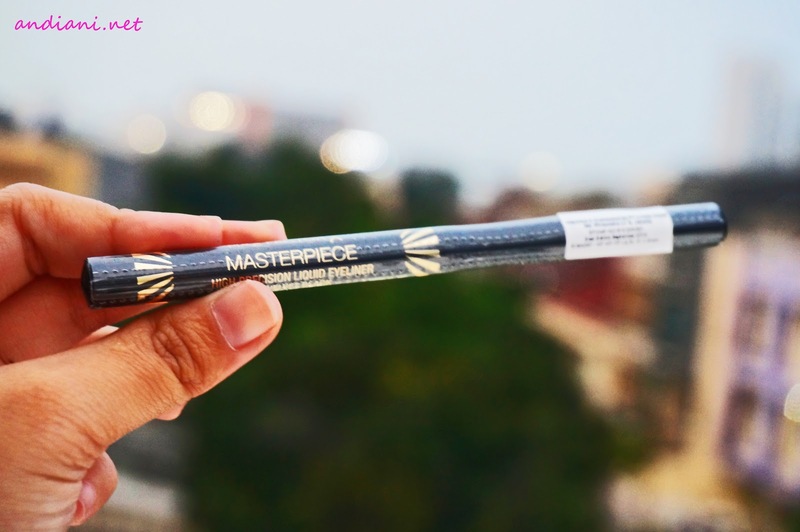 Akhirnya ada eyeshadow begini juga dari Max Factor. Iyaaa...tunggu ya hehehe mau bikin looknya dulu nih biar enak diliat :P travel friendly banget ya kemasannya. gw demen sih eyeshadow nya, walo ada warna yang kurang bagus.